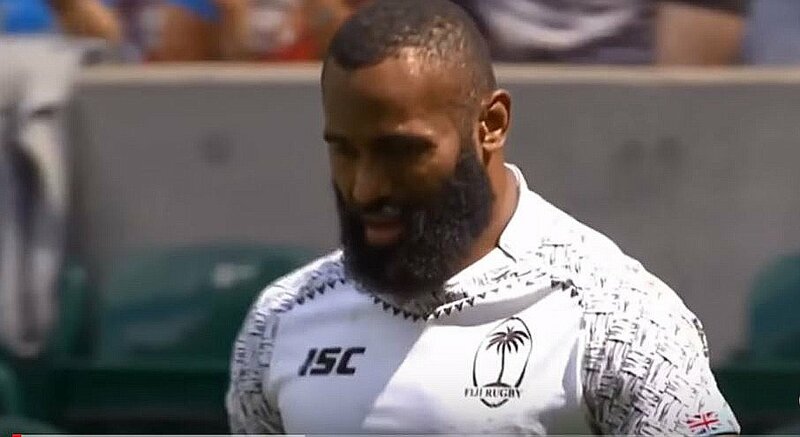 Semi Radradra is a mixture between man and ‘Semi Trailer’, that’s why he’s called the Semi Trailer. Like a semi-trailer, he is large, is hard and has serious wheels. Watch this video and enjoy it.